Attaining fiscal stability isn’t a ‘Hercules task,’ but with the large number of women who are gradually going broke, it seems that managing money is becoming a tougher job than handling family and kids. While they know how to manage their home affairs well, they don’t know the best way of boosting their savings, avoiding debt, and keeping track of their credit rating. Financial mismanagement can lead to catastrophes, and digging yourself out of the mess can become an intimidating task; especially when you don’t know the personal finance strategies that you should follow in order to get out of debt, stay out of it, and secure your financial lives. Saving and repaying your debt on time will fine-tune your efforts to repair your credit and keep creditors off your doorstep. Owing debt is an uncomfortable idea for most women because they’re often keener on spending within their limits. 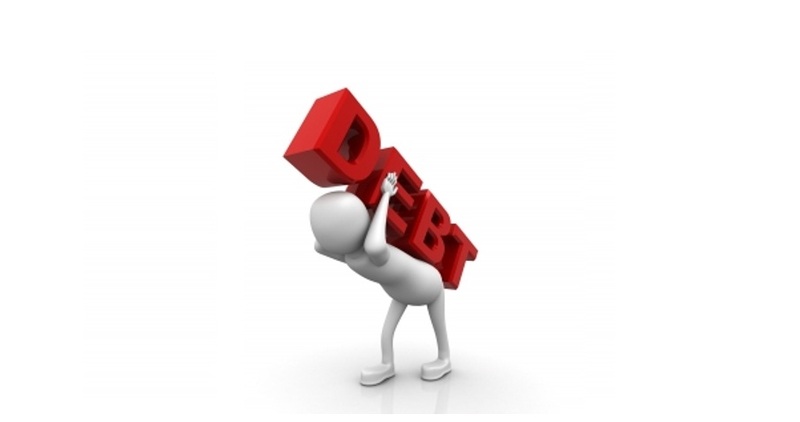 However, when some commit the mistake of accruing more debt than they can bear, they get stuck. The sky-high interest rates on credit cards are nothing but a long term burden that doesn’t disappear. Although it is a fact that credit reports are based on your financial history and behaviour, you can’t demonstrate your ability without being able to manage your money. When you owe debt, it is instantly reported negatively on your credit report and this calls for immediate action to improve your credit score. Whenever you approach a mortgage or auto loan lender, the first thing that they check will be your credit score, so repaying your debts should be your first priority. We’ve all heard about the old adage that says “a dollar saved is a dollar earned.” Yes, savings does play a critical role in facilitating your credit repair efforts. A poor credit score can result from missed credit card payments, crossing your credit limit, too many hard inquiries within a short span of time and many other instances. All this can be solved by saving money. The more money you save, the higher the chances of repaying your debt with your own funds rather than borrowed money. Save at least 10-12% of what you make in a month in order to create a solid safety net. If you’re a woman who is being denied by most lenders due to poor credit score, you should take some immediate steps to restore your credit rating. Here are some smart steps to take. Pay your bills on time: Even if you’re late by a day or two while paying off your credit cards, you will still incur a hit on your credit score. Always pay off your bills on time to avoid a bad hit on your score. Sit and work with your creditors: When you find yourself unable to repay your creditors, you should sit down with your creditors to work out an alternative plan. Not taking any steps to repay your debt is something that you should do away with. Always be proactive about your finances. Establish new lines of credit: Yes, this might seem strange, but there are ways in which you can establish positive credit history by applying for a secured credit card. Maintain timely payments to boost your credit score. Check your credit report regularly: Whatever steps you take to boost your credit score, you should ensure that you’re checking your report on a regular basis so that you remain informed about any undue changes that are hurting your score. Being a woman, you’re supposed to manage money in the best way possible among your other regular duties, but how many women are actually able to manage their finances? Not many are even aware of the ways they can use to repair their credit score. Remember that credit repair is something that is essential for anyone who is about to take out a new line of credit from the market. No lender will actually help you obtain the best rates, and hence, you need to stay informed. Maintaining your financial health certainly requires extra attention, especially when you’re a woman who has household chores and other responsibilities to manage. Take into account the above mentioned facts on debt, saving, devising a get out of debt plan and on ways to improve your credit score.